WHAT IS Pixel™ PRO SKIN RESURFACING? Pixel™ Pro is a fractionated erbium laser that helps to reduce the appearance of fine lines, wrinkles, sun damage, enlarged pores, and acne scars. Pixel™ Pro is an ablative fractionated system that works deep in the underlying tissues. Pixel™ Pro laser skin resurfacing will transform your skin to smooth and radiant. Pixel™ Pro works by creating micro-perforations into the skin that penetrate deep into the dermis. 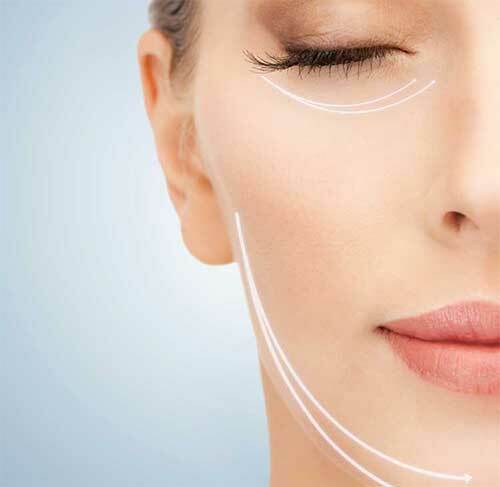 As a result, you will see increased collagen production and a more youthful appearance. We recommend three treatments spaced four to six weeks apart for optimal results. Healing time is generally five to seven days.